For the first time, Central Park Mall will activate the grass area known as Chippendale Green by inviting locals to enjoy a festival celebrating their beloved furry friends at Dog Day Out. 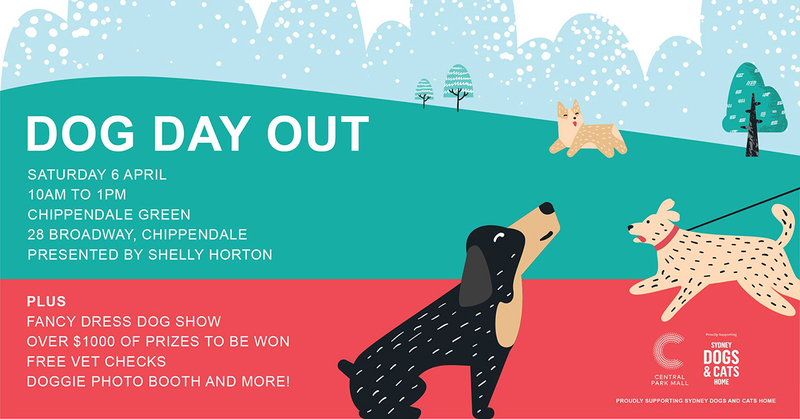 Running on Saturday 6th April between 10am-1pm, the park area will be transformed into a playground for dogs and their owners with over a dozen market stalls and the chance to be crowned the Best Duo in the Fancy Dress Dog Show. 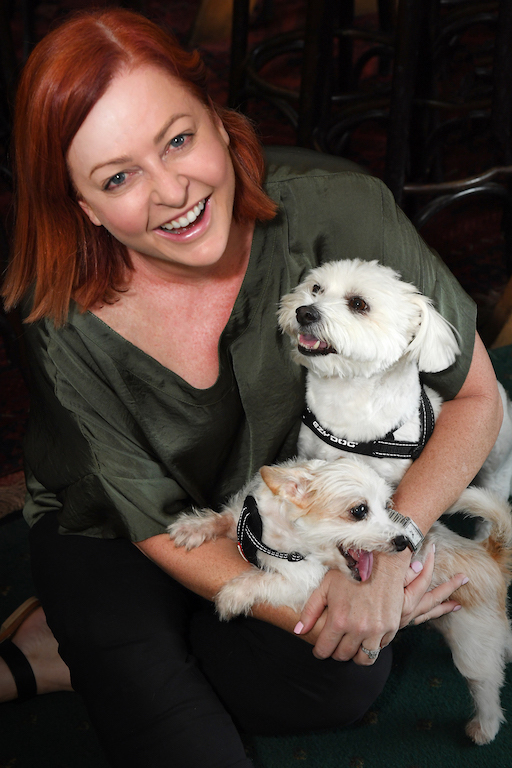 Contestants in the Fancy Dress Dog Show will be able to show off their costumes in a tail wagging, dribble-worthy parade hosted by popular media personality and dog lover Shelly Horton and Social Diary’s Tiffany Farrington. Prizes up to the value of $1000 will be offered to the winners and can be enjoyed by both owners and their pups. 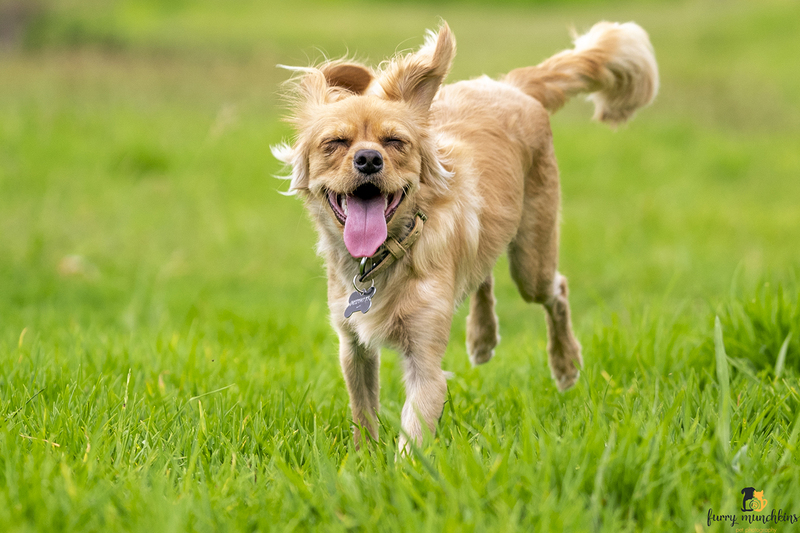 * dog day care options and more. Twelve Squares at the lower dining precinct, level to Chippendale Green will be running a pop-up gozleme stall and visitors can enjoy a variety of food options from Gami Chicken and Beer, Coco Cubano, Ribs n Burgers and more. When: Saturday 6th April 2019, between 10am-1pm. Where: Chippendale Green can be accessed via Central Park Mall, 28 Broadway Chippendale NSW 2008. 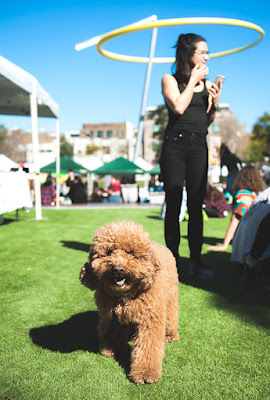 Contestants will be able to enter the dog show on April 6 between 10-11:30am with a minimum $5 donation to Sydney Dogs and Cats Home, the official charity sponsor of Dog Day Out. All proceeds will go towards building a world class combined animal shelter and community facility servicing the Greater Sydney region in Kurnell. Visitors who do not wish to enter the dog show will have the opportunity to make a separate donation. All entrants (both owners and dogs) are encouraged to dress up for the Fancy Dress Dog Show. Situated across the road from UTS on Broadway, Central Park Mall boasts a sun-drenched emporium, future-forward architecture, unique designs, free Wi-Fi and extended trading hours (open late nightly). It boasts a vibrant mix of cult eateries, provides convenience for your everyday shop and is a lifestyle hub unlike any other. Sydney Dogs and Cats Home has been located in Carlton, NSW since 1946 and is Sydney’s only charity pound and community facility. They have opened their doors to over 3000 pets each year and pride themselves on never placing a time limit on any animal awaiting adoption. 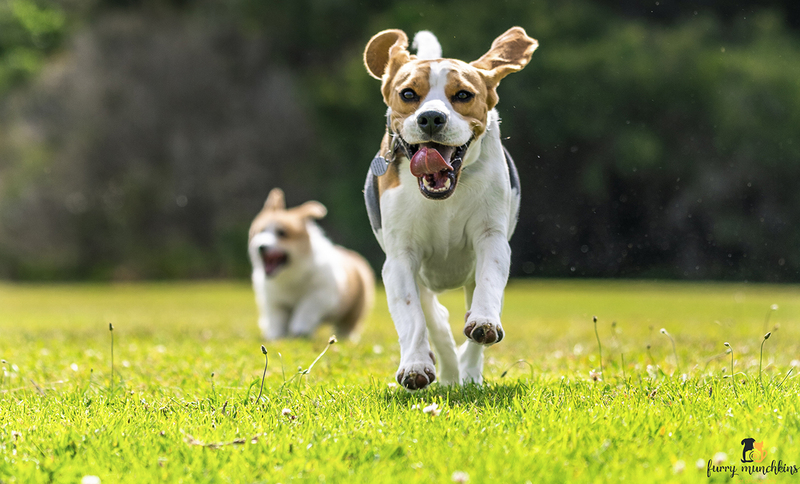 They also deliver a range of successful mental health focused community programs, creating a lifeline to both the animals cared for and those in the community who need it most. The current site they have called Home for more than 72 years was slated for redevelopment.